The SCVB is constantly signing on new partners that can be beneficial to your group. 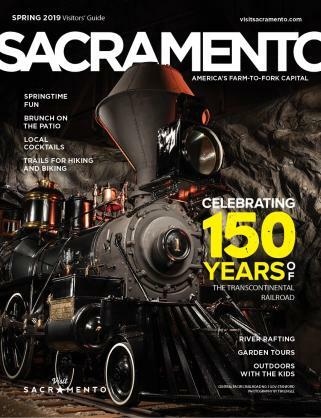 We are able to work with our partners to give your groups the best possible experiences in Sacramento for the best price. We would like to take this opportunity to introduce you to a few of our new partners. Gold Country Wine Tours takes visitors on an unforgettable wine tour through the beautiful Gold Country. The Sierra Foothills of Amador County offer some of the most beautiful sites and oldest vineyards in Northern California. These vineyards offer a great wine tasting experience, less commercialized and less congested than Napa or Sonoma. 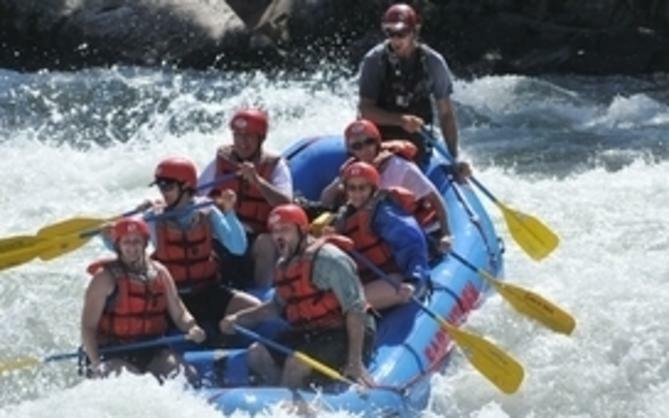 Earthtrek Expeditions outfits adventurous travelers for rafting trips on the American River. Established in 1977, Earthtrek has been providing professional and quality services to rafters for the last 30 years. 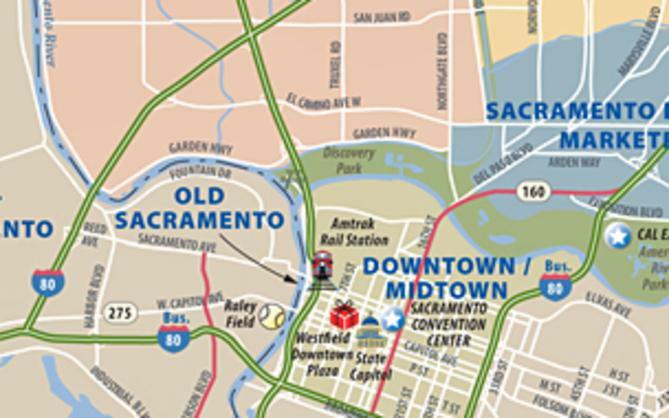 Eartrek’s base is located less than one hour from downtown Sacramento and is a perfect fit for our more adventurous groups. Sacramento Children’s Museum opened its doors for the first time this month to excited children and grateful parents. This stimulating and educational center is designed for children from birth to age 8. The Sacramento Children’s Museum believes that “play” is part of a child’s “work.” The SCVB is excited to have this new museum as a partner and a possible destination for your groups with younger children. Our relationships with our partners allow us to be able to get you the best deal – at no cost to you. Please email us at tourism@discovergold.org to learn more about how the SCVB can organize the best possible visit to any of our new partners.